The process of drafting a patent application is unarguably more challenging than registering intellectual property for trademark or copyright protection. Patent applications do not have a prescribed form; however, they must follow a specific format, right down to the size of the paper that can be used. Only 20 percent of inventors draft and file their own patent applications. However, the majority of inventors find this too complex and time-consuming and, ultimately, resort to procuring the services of a patent attorney or patent agent to complete this phase of the patenting process to ensure that their application doesn't get rejected by the U.S. Patent & Trademark Office, the governmental agency that issues patents. 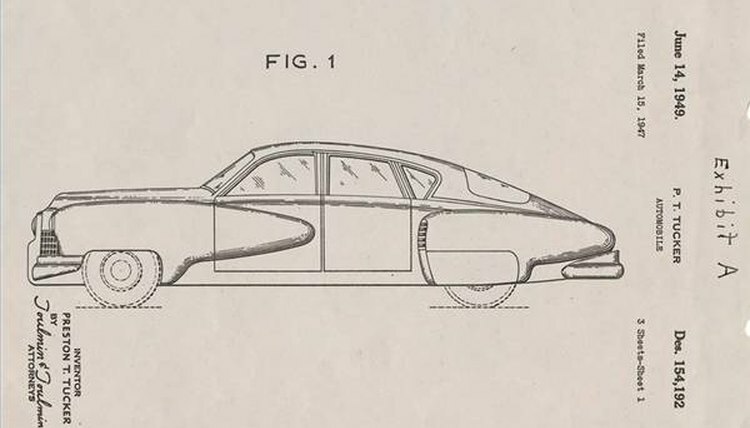 The PTO issues three types of patents: utility, plant and design patents. Because utility patents are the most common types of applications submitted, this article will focus on what inventors must do to complete their utility patent application--along with the assistance of an attorney or patent agent. Prepare the specification. A patent application is comprised of two things: a specification and an oath. The specification is the part of the patent application that describes what a new invention does and all of the features that make it novel, nonobvious and useful, as required by federal patent law and the PTO. The specification should be sufficient enough to teach someone how to make or use the new invention. Specifications include the title of the invention, a background and summary of the invention, descriptions of drawings or pictures included with the application and a detailed description of the invention. The specification also includes the most important aspect of the application--claims. Assert your claims. When it comes to an application, claims are ultimately what decide if your invention is eligible to receive patent protection. Claims can be independent or dependent. Each invention must have at least one independent claim, but if an invention is extremely novel and complex, it might require numerous independent claims. An independent claim describes aspects of an invention in broad, general terms, while dependent claims are specific and fully describe the assertions of an independent claim. Here's where it pays off to have a patent attorney or patent agent draft the application--claims must be stated in precise legal and scientific language that meets the approval of the PTO. 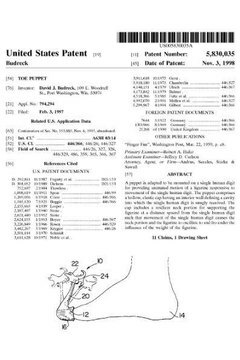 To get an idea of the type of language used in a patent application, visit the USPTO Patent Database (see Resources) to view an approved patent for the first patented computer software program invented by Satya Asija in 1981. Sign the oath. Each patent application must contain an oath that is signed by an inventor in the presence of a notary. An oath is simply the inventor's declaration that he believes himself to be the first inventor of the utility he is patenting. The oath also contains the inventor's country of citizenship and contact information, as well as the inventor's acknowledgment that he has reviewed the patent application. Fill out the PTO-prescribed Application Data Sheet. This form is usually included with the patent application and contains basic biographical information about the inventor. It is used primarily for administrative purposes when the PTO enters all of the information about the patent application into its database. This form can be downloaded from USPTO.gov (see Resources). Wait for the PTO's decision. While numerous patent applications are rejected by the PTO because the specification portion is nonenabling (insufficient to teach someone how to make or use an invention), some patent applications are approved with ease. Because appealing a rejected patent application is a more costly endeavor than paying for the services of an attorney or patent agent, getting it right the first time saves new inventors a lot of time and money. Sefcik, Lisa. "How to Draft a Patent Application." , https://legalbeagle.com/5120488-draft-patent-application.html. Accessed 25 April 2019.